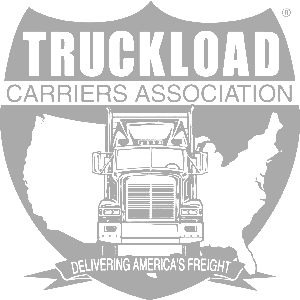 Transport Topics recently reported that carriers are becoming increasingly more willing to hire younger, less-experienced drivers in attempts of countering turnover and recruiting difficulties. The current industry turnover rate hovers right around 100%. That's more than double what it was when the economic recession was at its worst. 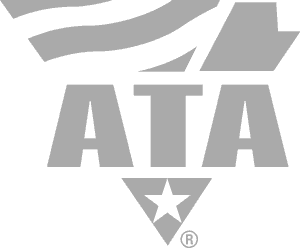 The American Trucking Association recently conducted a report on turnover rate and hiring tendencies among truckload fleets. 38% of larger fleets (those with $25 million or more in revenue) said they already hire and train younger drivers, while only 12% of smaller fleets said that they hire younger drivers. When asked if they planned on hiring younger drivers in the future, 62% of larger fleets said they would, and 28% of smaller fleets said they would. 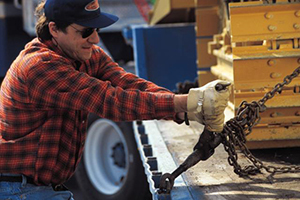 Many recent industry news articles have attributed the high industry turnover rate to baby boomers -- those individuals who have worked truck driving jobs for many years are reaching the age of retirement. While they retire, companies are having difficulties finding enough drivers to fill the open positions. CDL training is becoming increasingly more important in the trucking industry as carriers are looking for well trained truck drivers. Industry leaders hope that effective CDL training for entry level truck drivers will help to combat some of the industry turnover. 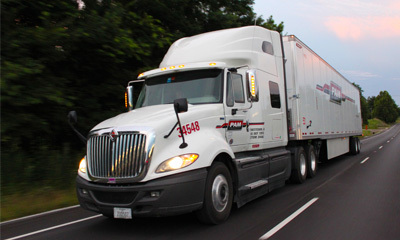 Apply Now Apply now with Driver Solutions to get started on a new truck driving career! 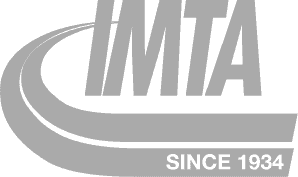 Just fill out our no obligation online application and schedule a time to speak with a Driver Agent about your options.